Use imported frequency converter, the speed of flexible adjustable, advanced speed control system, easy to operate. Configuration of the control device, the loose cloth folded neatly. 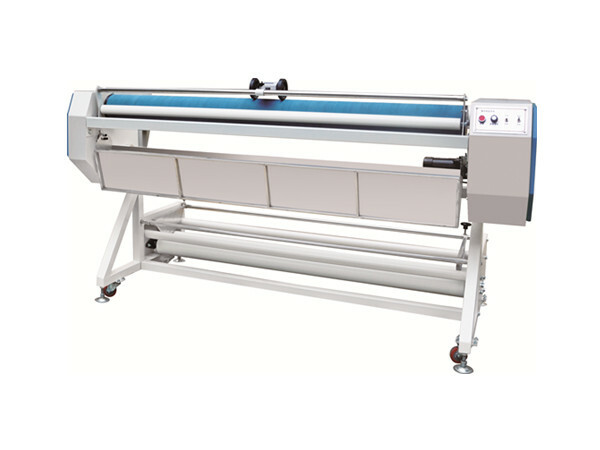 Eliminate the elastic fabric, knitted fabrics, warp yarn tension. Efficient use of space, so that the workshop norms and tidy. The multi-function intelligence turns: Can be loosen the fabric, Spreading the fabric and rolling the fabric. Suitable for denim, canvas and other thick fabrics spreading finishing.